into one of the most innovative bathroom manufacturers in the UK and Europe. natural coalition of stone and water. Saneux's latest products will captivate and inspire you with their stylish, refined and contemporary ranges. We have access to the worlds top 147 brands including Saneux. 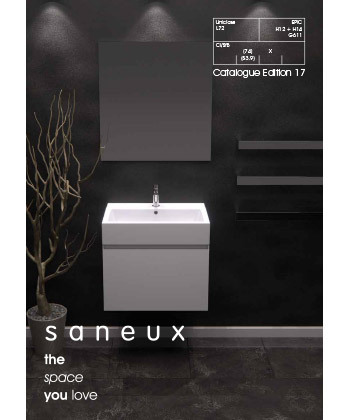 If you are interested in having Saneux Bathroom products in your home or would like these fantastic designer bathroom products specifying in your contracts then please contact our sales experts and design consultants on 0333 772 2055 or email sales@designerbathroomconcepts.com or utilise our instant live chat feature.